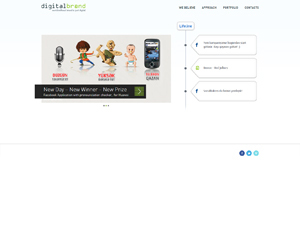 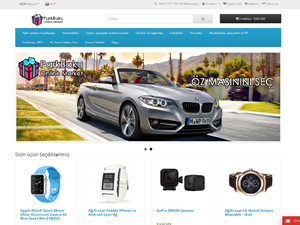 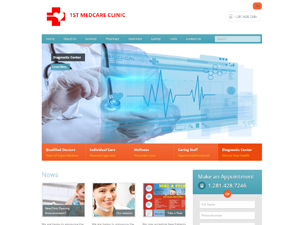 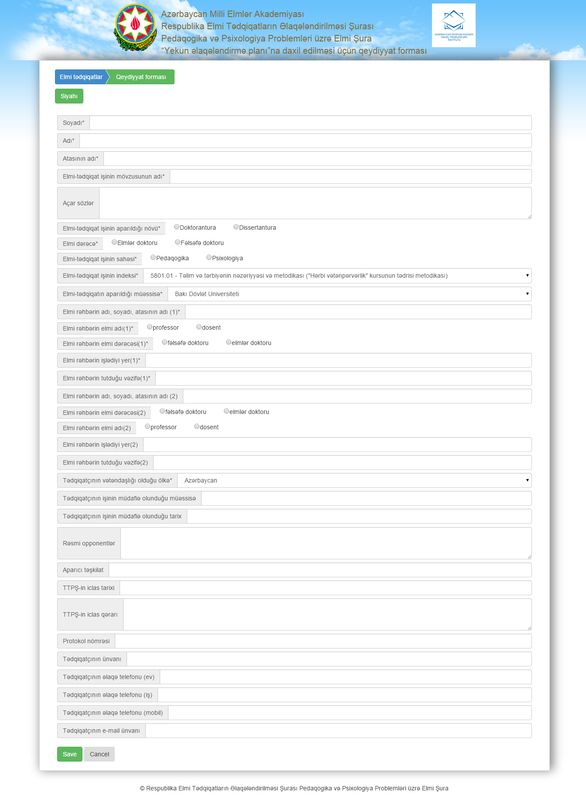 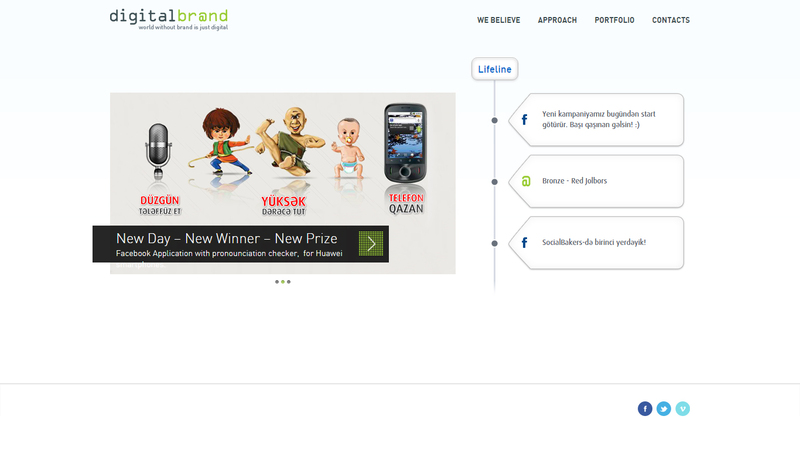 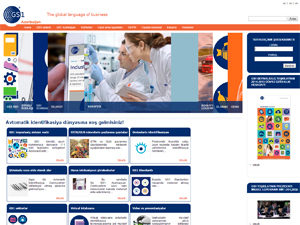 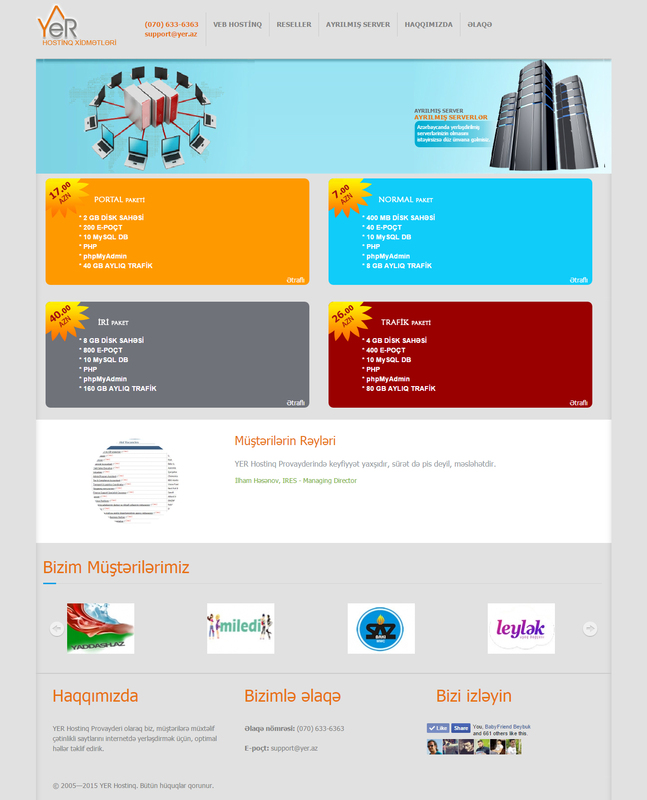 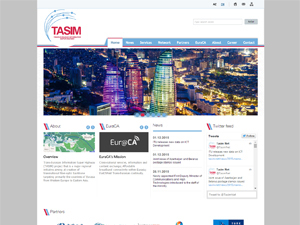 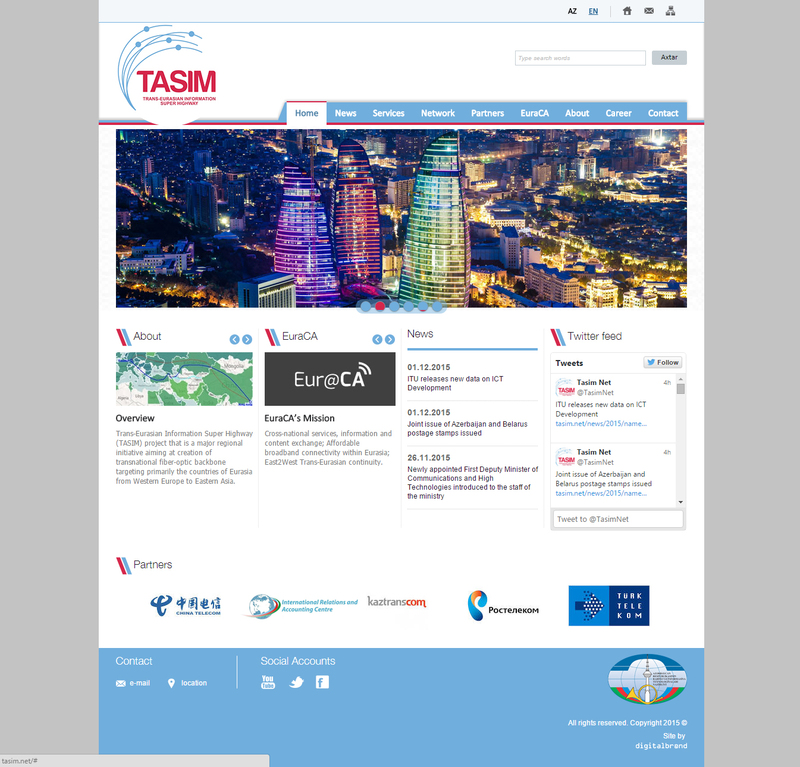 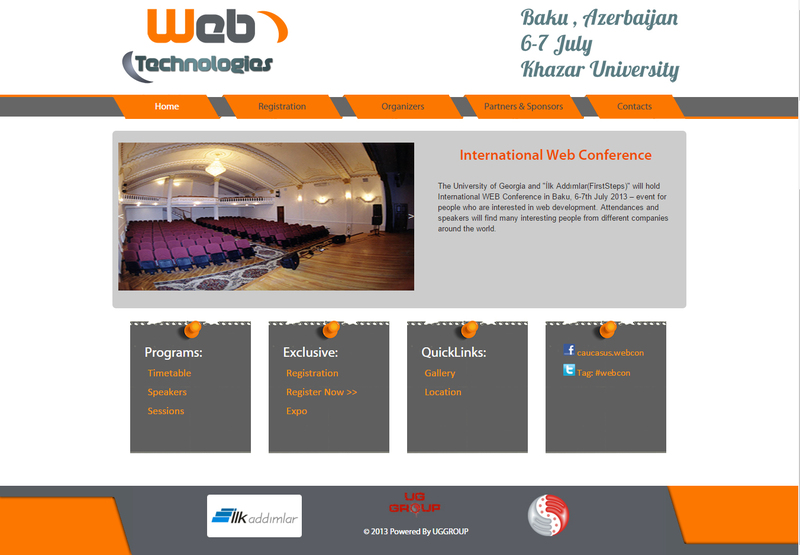 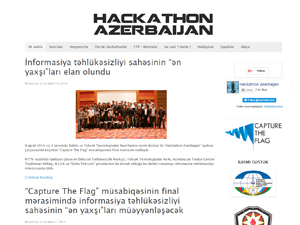 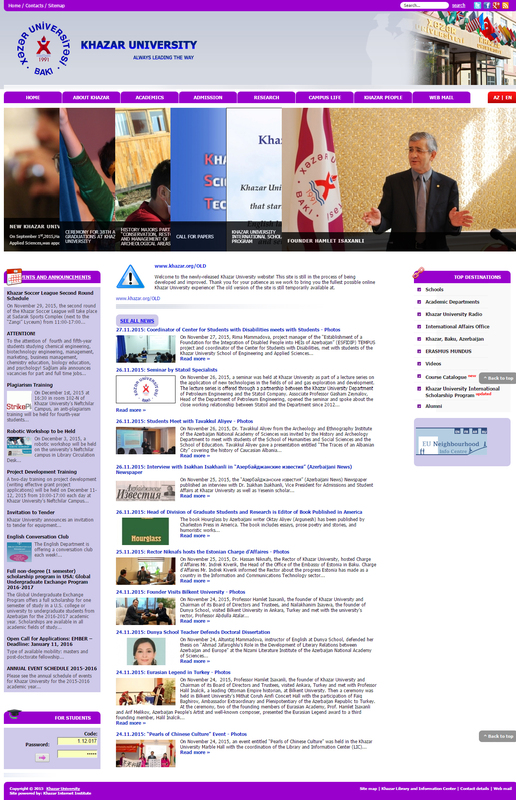 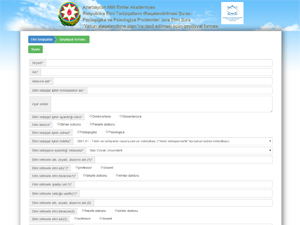 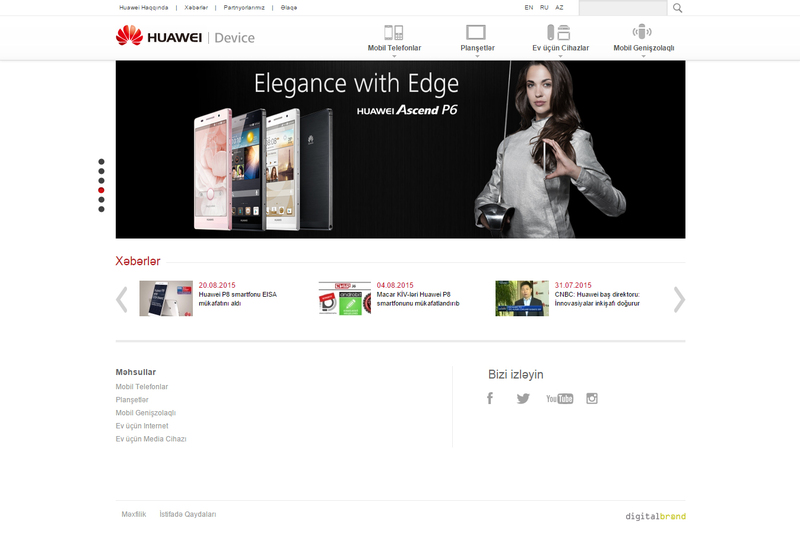 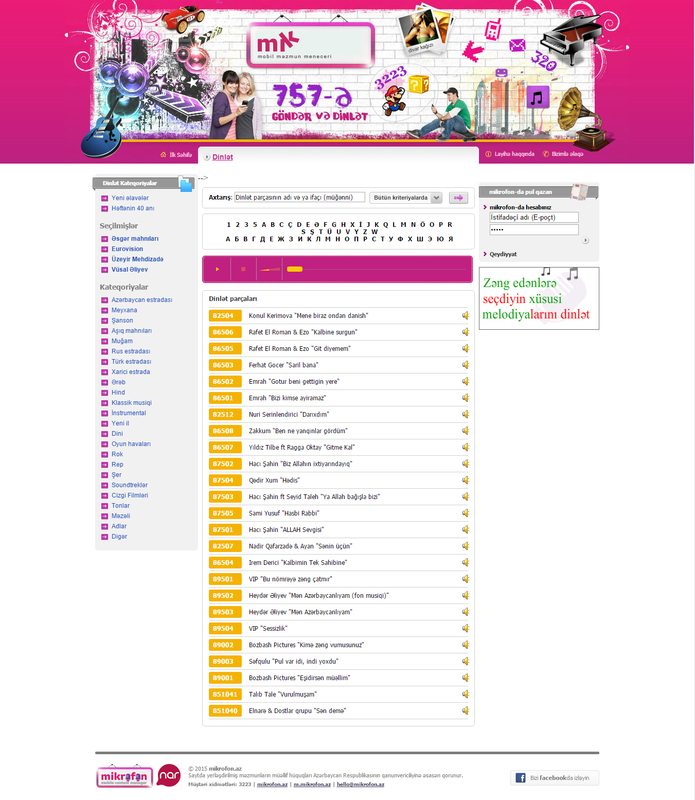 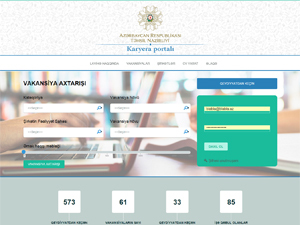 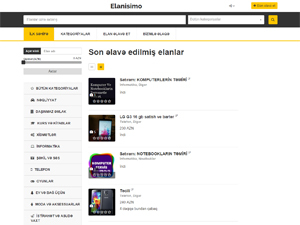 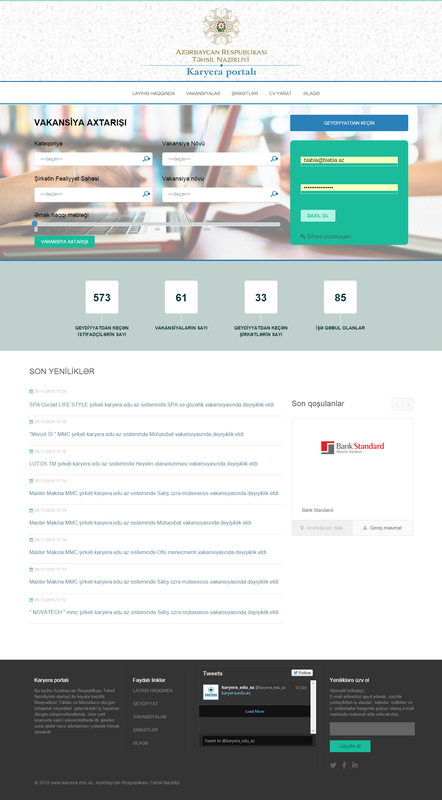 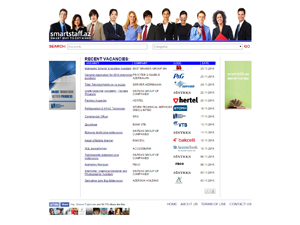 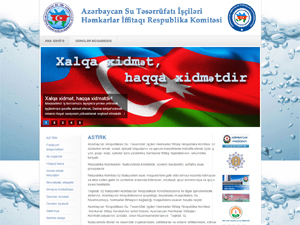 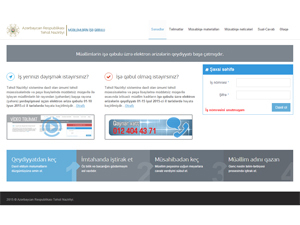 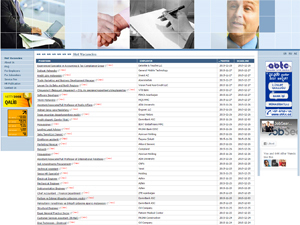 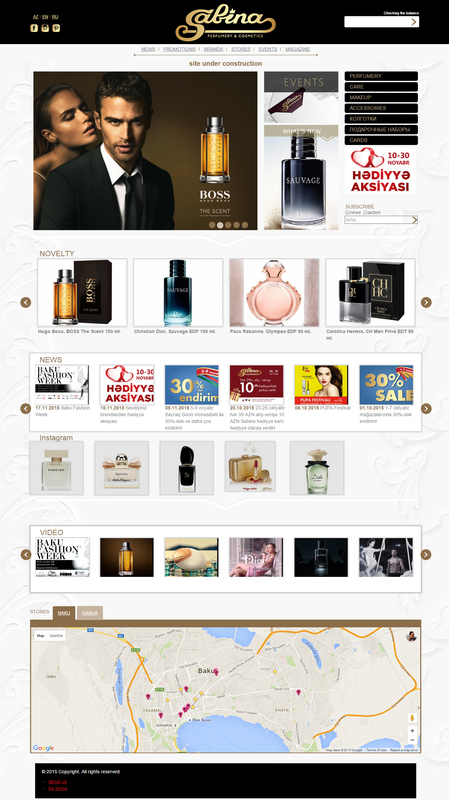 Online recruitment site in Azerbaijan. 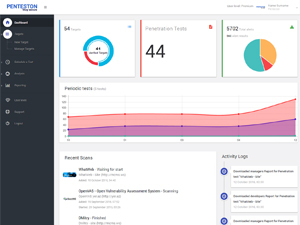 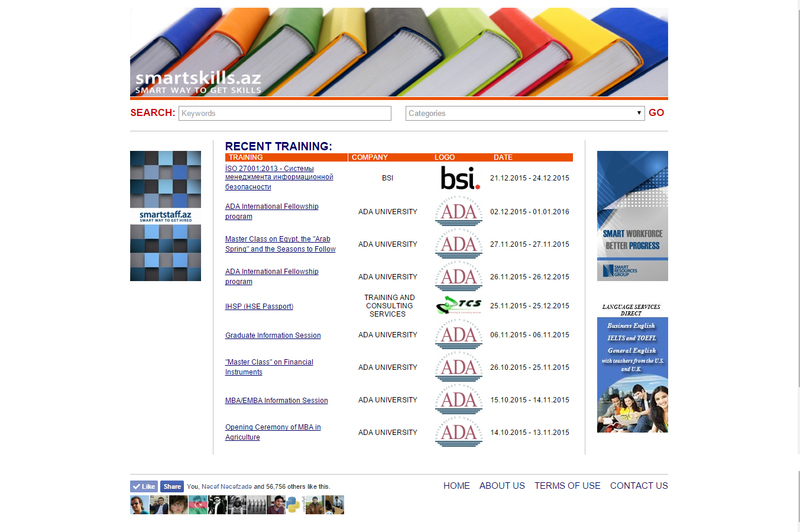 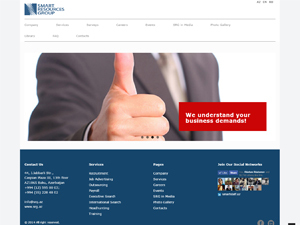 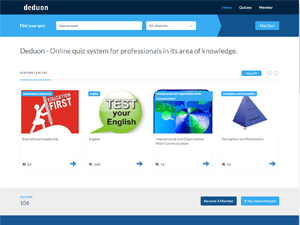 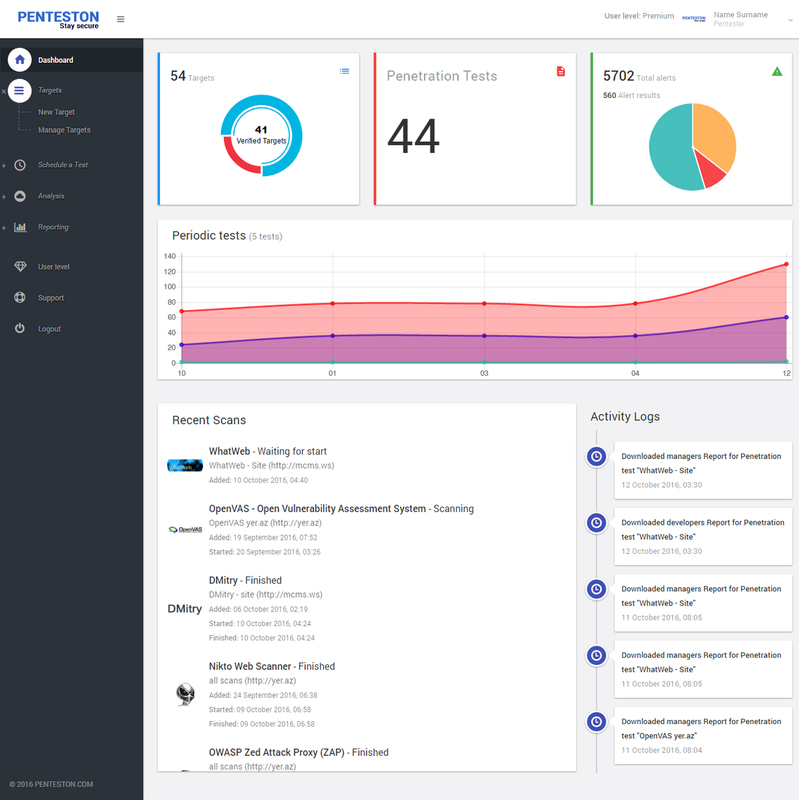 smartskills.az is an online training announcement portal, dedicated to helping training companies to advertise their programs to targeting audience and people to obtain information about the most suitable training for themselvs. 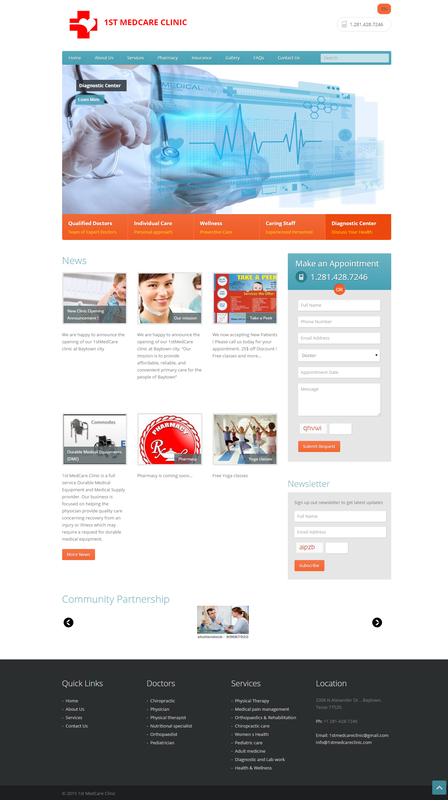 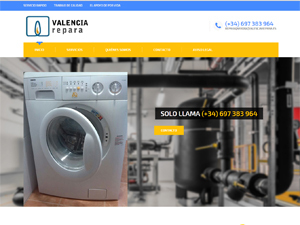 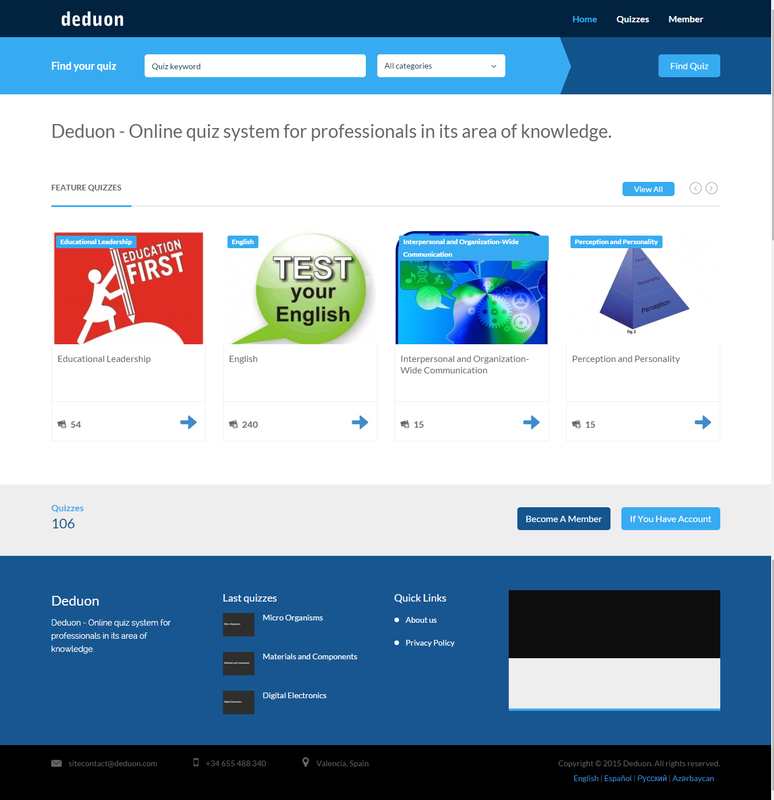 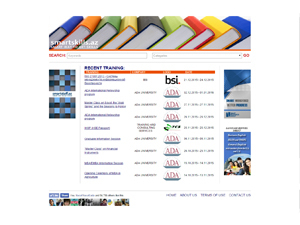 We offer training companies to announce their training programs on our web portal. 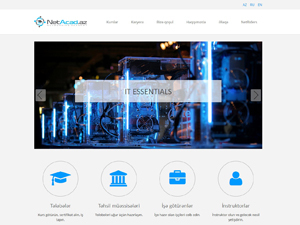 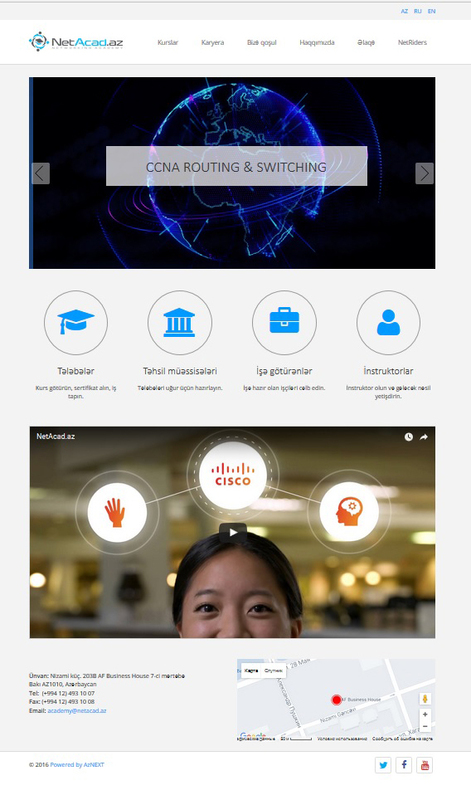 netacad - Cisco and other well-known companies in the field of ICT training and certification programs. 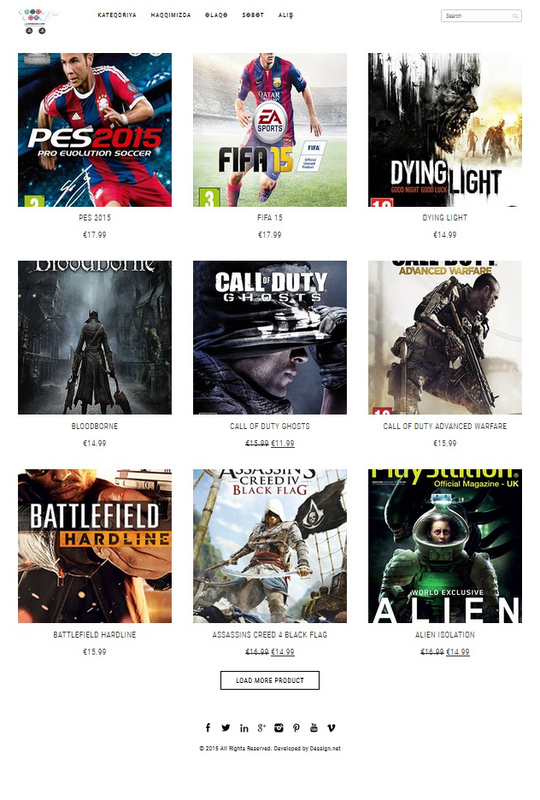 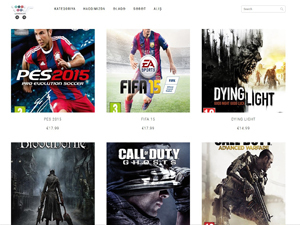 gamepsn - Online playstation games shop. 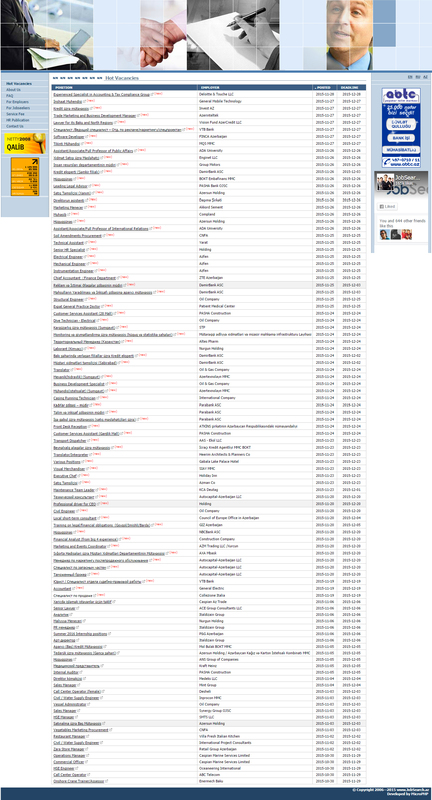 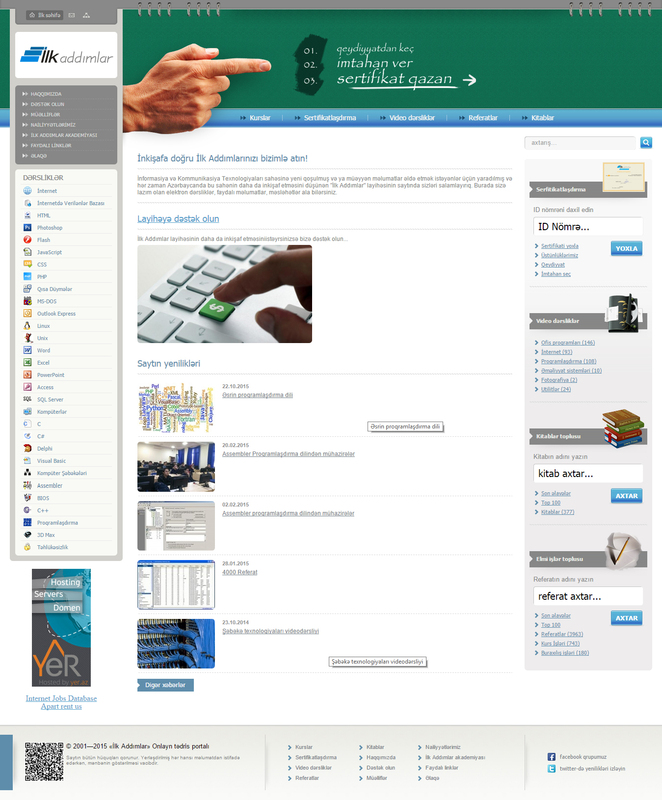 The MicroPHP group is active since 2004. 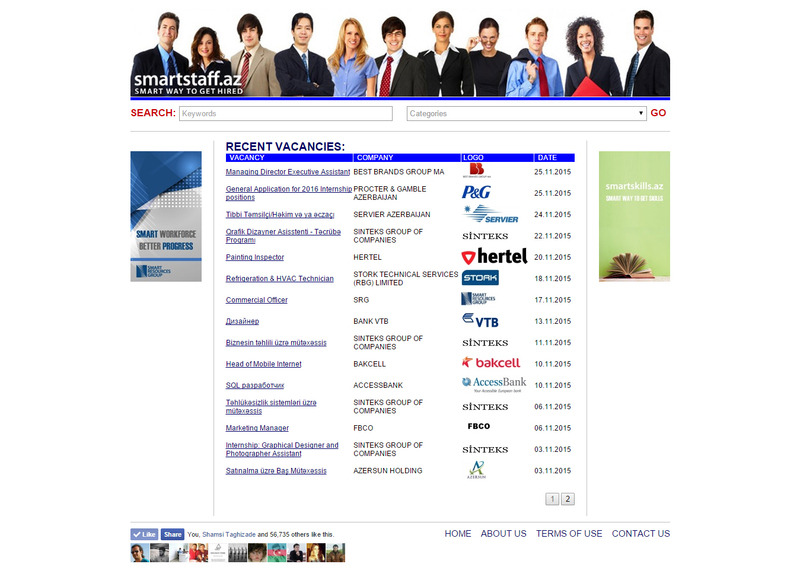 The young specialized staff from Azerbaijan work in our group. 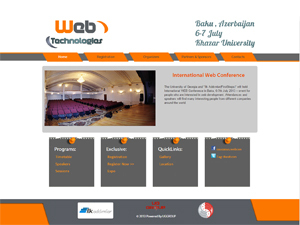 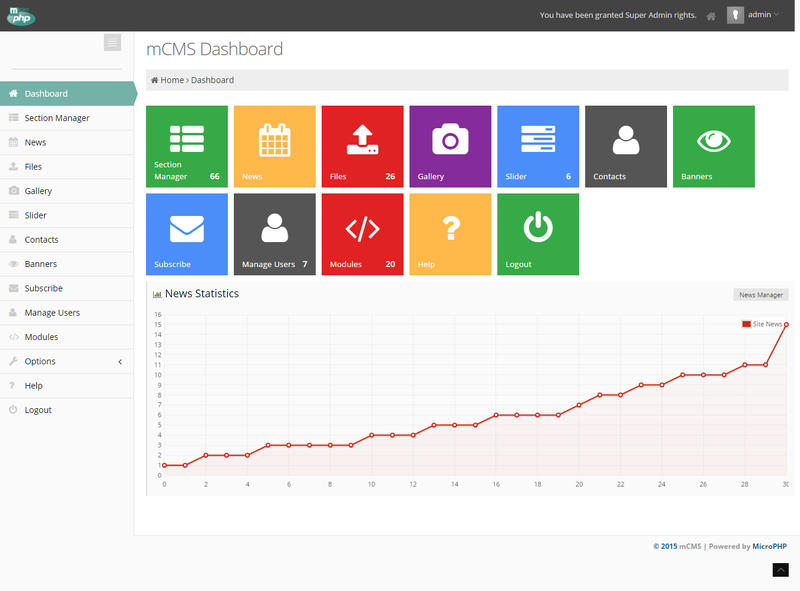 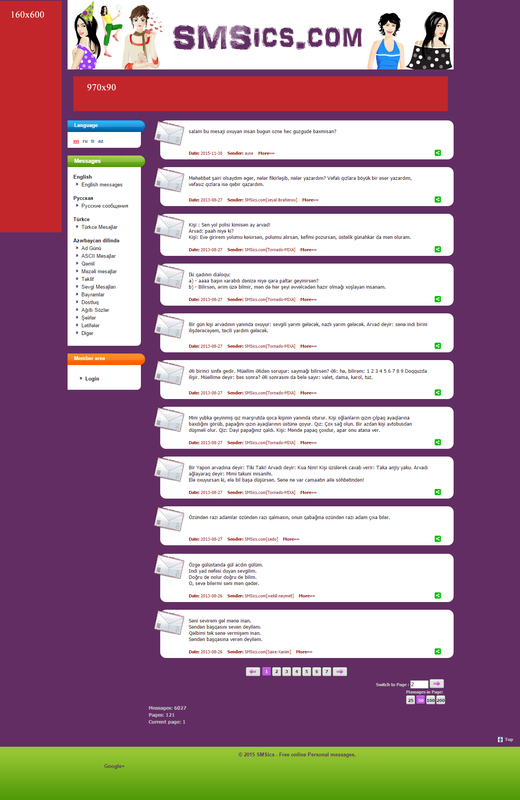 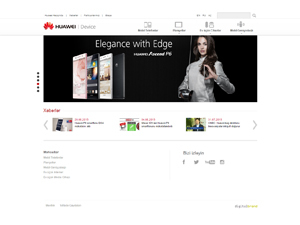 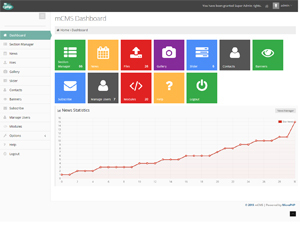 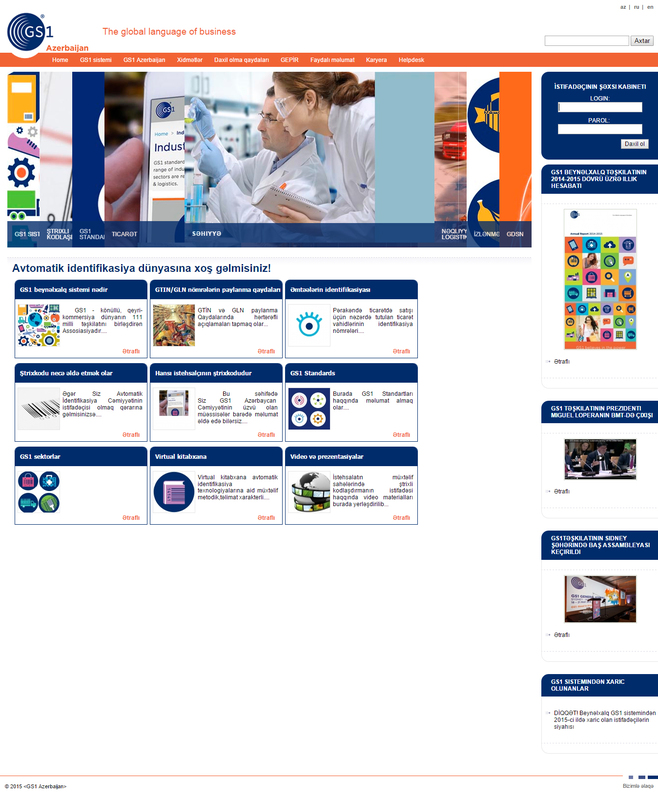 Although the main area of our group activity is PHP, many other WEB and Soft technologies are used in our work. 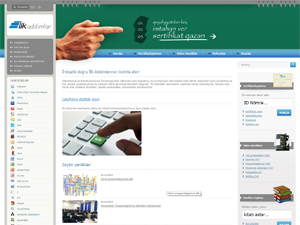 Our staff members work in different areas and after their own work they work on current projects.